Whoa Nelly DO I LOVE THIS EPISODE! In a world where everyone is telling you HOW to reach your goals, and how important it is to set them…it feels like no one is talking about WHY you’re not reaching those goals. Is anybody gonna talk about what to do when I didn’t hit my goal? I did all your stupid steps and I followed all your dumb plans! I tried so hard and I meditated AND aligned my heart chakra and STILL nothing has happened?! I promise you’re not alone! I’m sharing some major goals I’ve missed, and Eric is too! Then we’re sharing why it happened, and how that can help YOU! 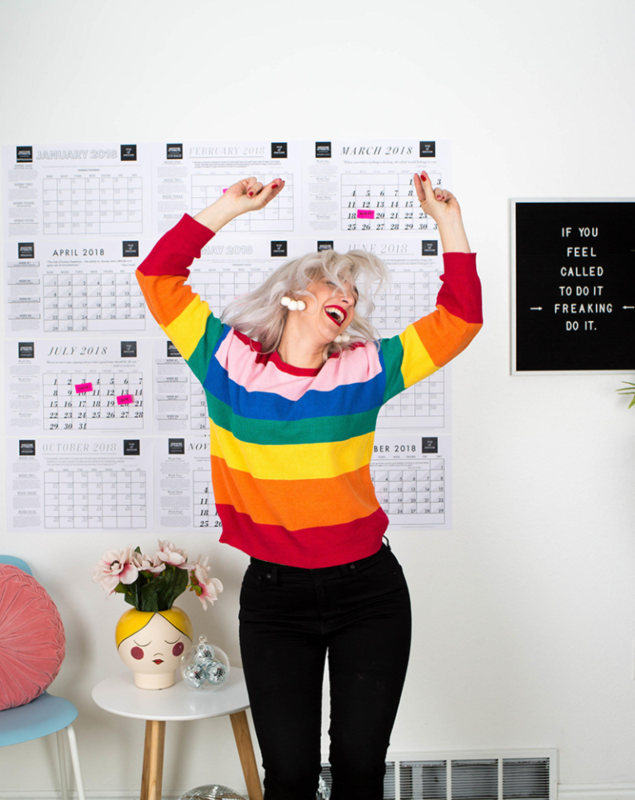 I’ve thought about this SO much, and I’m so so excited to share these 2 EASY STEPS to troubleshoot when you’re just not able to do what you want to do! 1.Is it what you truly, TRULY want? Tell me what you want, what you really, REALLY want! The first reason we aren’t reaching a goal is because it isn’t what we actually want. Maybe it’s what other people want for you, maybe it’s something you used to want that you’re not letting go of, maybe it’s something someone else told you you should want? Oooohhhh right!? 2.You don’t have the right systems in place. When something isn’t working it doesn’t mean its impossible or that you’re not capable, you might just need a system! Maybe you’re beating yourself up because you can’t seem to do something now you USED to be able to… CONGRATS! You’ve changed! You’ve grown! Time for a new system! Let’s dive in! You’re gonna love it! Looking for a system to help you with those goals?! Check out Awesome on Demand!! Awesome things we referenced in this episode! 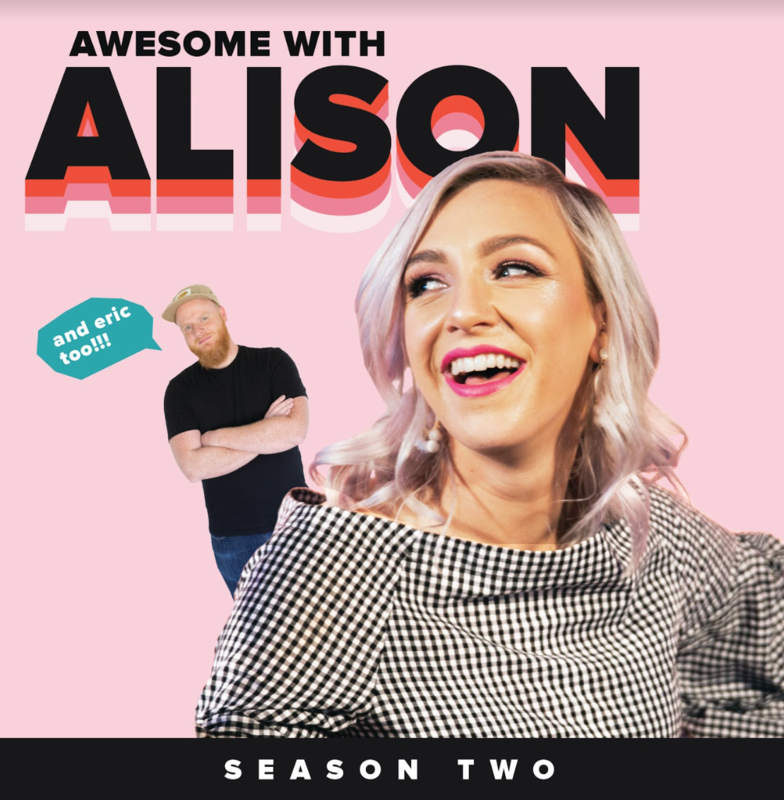 Awesome with Alison Ep: 43 I want more motivation! Check out our #thoughtWERK challenge! Eric takes us out with “Bright Orange” from the new Indie Dance Pop Collection at Pleasant Pictures Music Club ! Use code: AWESOMEWITHERIC for 20% off your subscription!